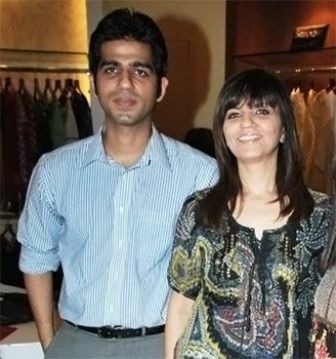 Neeta Lulla is one of the most triumphant Indian fashion designers in the industry known for her stunning collections. She is the only Indian fashion designer who has won four National Awards for her stupendous work. 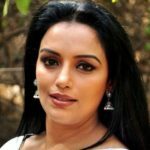 In her early years, she wanted to become a choreographer but her creative designing skills, natural sense for beautiful embellishments, and gorgeous fabrics changed her destiny and she became a well-known fashion designer in the Indian Fashion Industry. 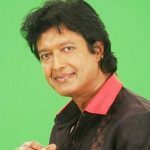 In her teens, Neeta was a tomboy and had not much interest in dressing and styling. 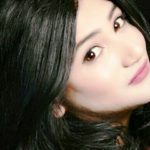 It was when she started reading tabloids and magazines related to the fashion designing world that she started taking interest in fashion designing and decided to make a career in the same field. She had little interest in studies and to avoid her further studies, she got married at a very early stage i.e. at the age of 16. She started her career in the 1980’s as an assistant to Herman Trivedi (Designer) and then to Jeanne Naoroji (Indian Fashion Choreographer). After gaining knowledge and experience in the fashion industry, she began her own journey with a single sewing machine and a Kaarigar. She got her first Bollywood designing project for the film Tamacha in 1988. 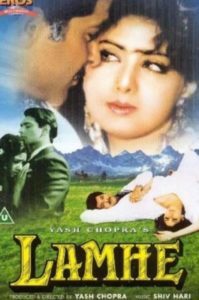 Lamhe (1991) was the movie that brought her immediate stardom in Bollywood. 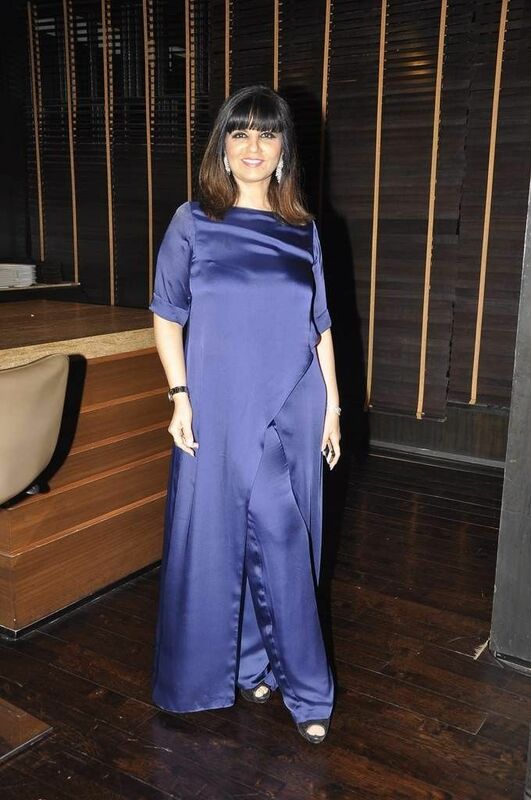 Lulla’s name associated inseparably with the Indian film industry after actresses Madhuri Dixit and Aishwarya Rai wore her outfits in the film Devdas in 2002. 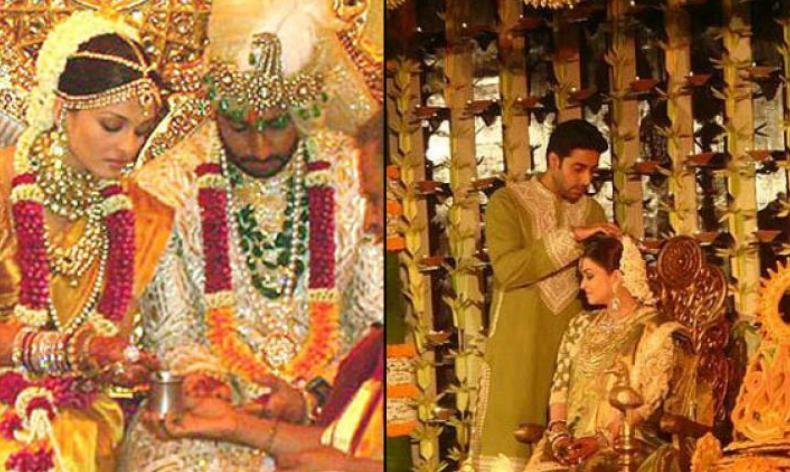 Lulla is the designer who designed for the wedding of Abhishek Bachchan and Aishwarya Rai Bachchan. 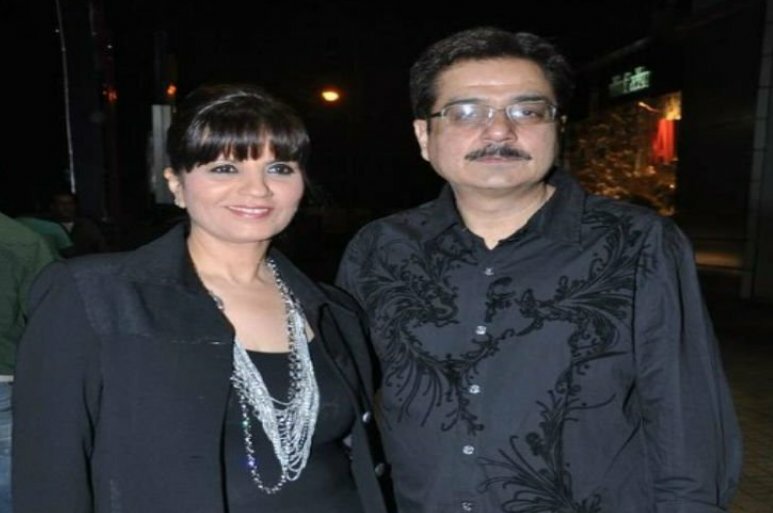 She has also designed for Sridevi, Juhi Chawla, Shilpa Shetty, Salma Azad, Isha Koppikar, and others. 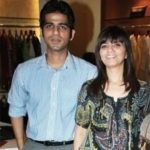 Neeta has opened a fashion institute in Mumbai, “The Whistling Wood International Neeta School of Fashion”. This institute provides a wide range of courses in fashion, online marketing, and merchandising. 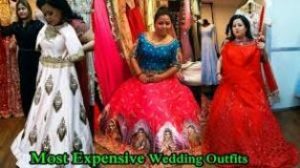 In 2017, she designed the wedding and reception outfits of Bharti Singh (Indian stand-up Comedian). 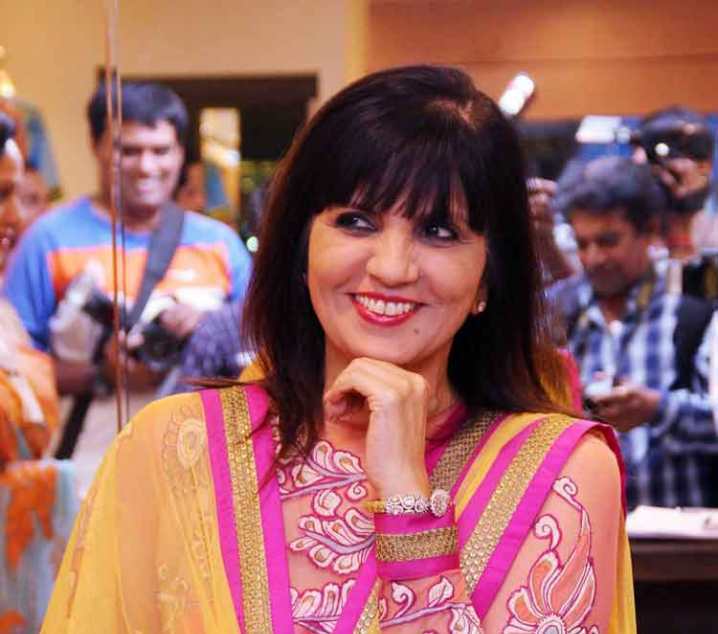 Today, Neeta Lulla is an international brand who has earned countless awards. She has designed costumes for more than 350 films and has served approximately 10 lakhs clients globally.